Royal Valet Services is a leader and innovator in the valet parking industry, with over ten years experience. We have provided custom valet parking solutions for a multitude of clients. 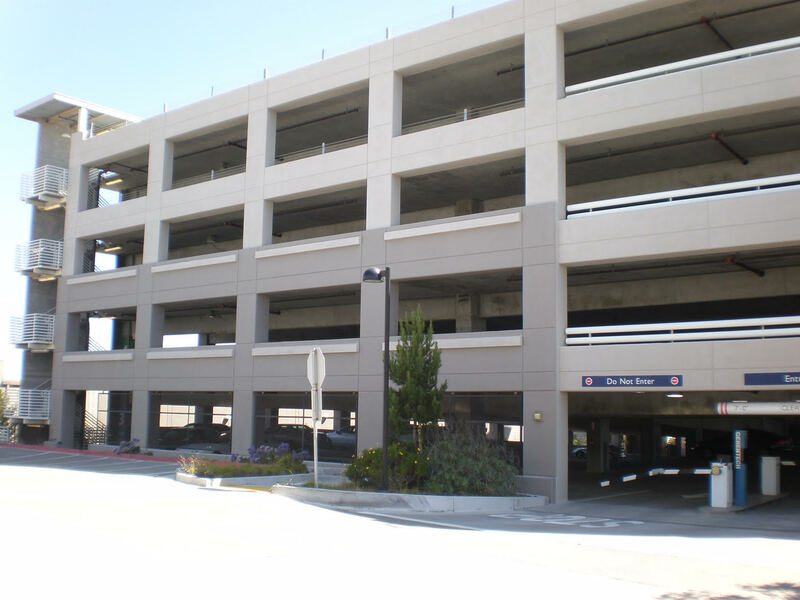 We have become widely recognized for our dedication to offering a superior level of parking services. 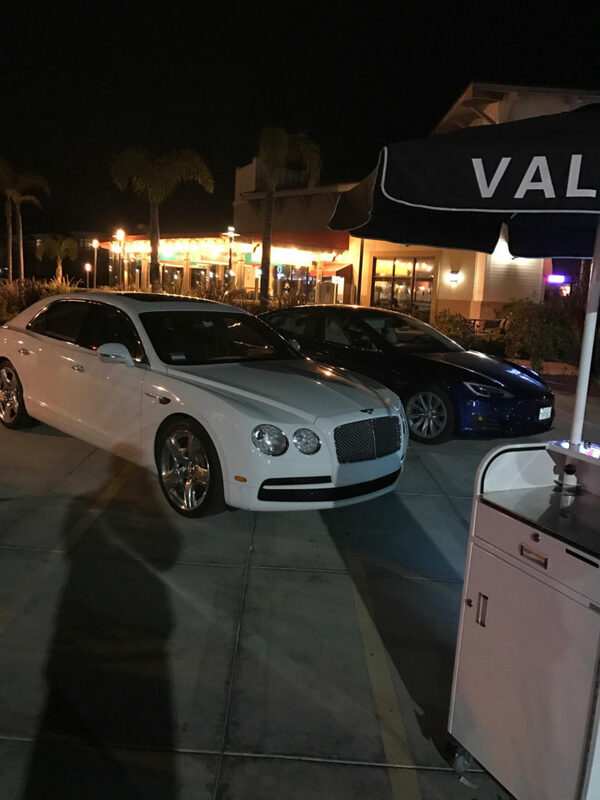 Royal Valet Services provides valet to residential and commercial clients in Los Angeles, West Los Angeles, Hollywood, Beverly Hills, Beverly Glen, Santa Monica, Studio City and, other cities you may need. As our list of clientele grows, so does our reputation and we welcome the opportunity to provide a custom parking solution for you. 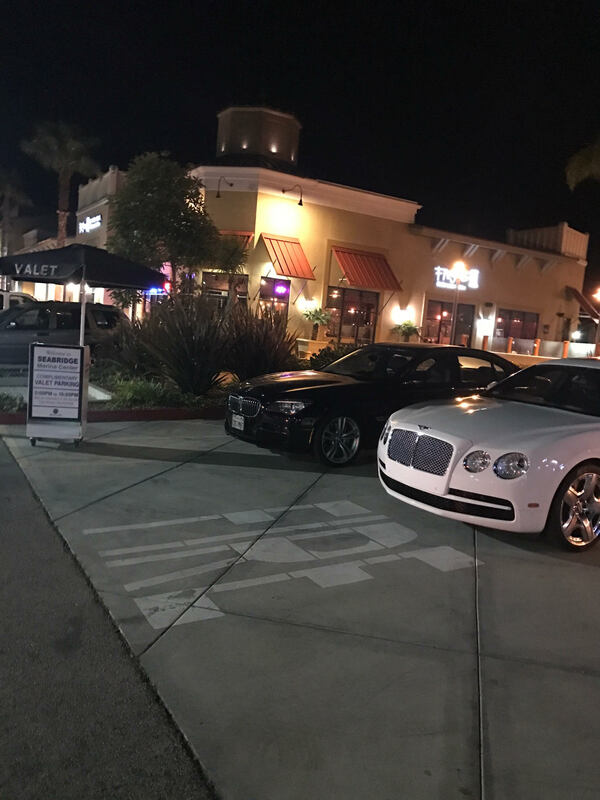 Whether you need valet parking service for a small dinner party or for a large corporate event, you can count on us to treat your guests and their vehicles with the utmost respect and care. Our professional, fully uniformed attendants are available 24 hours a day for any accession. We have been servicing the greater Los Angeles area for over 10 years. 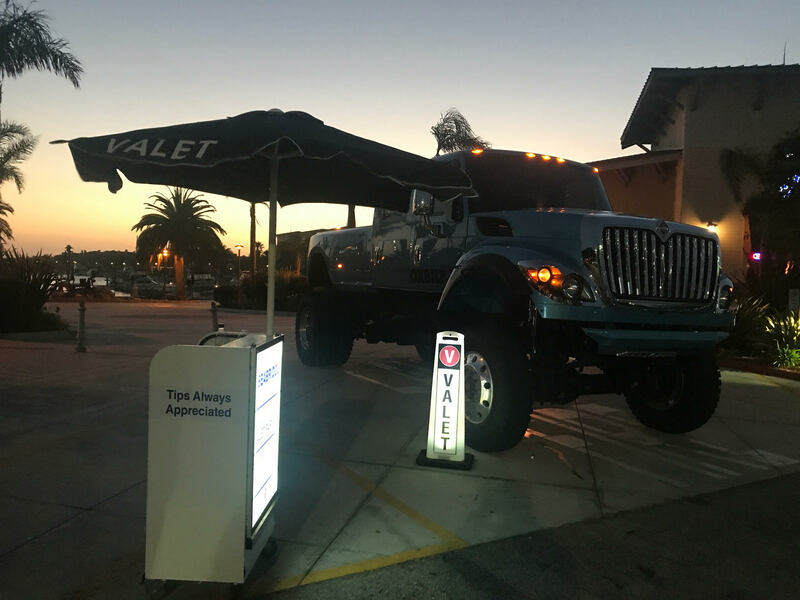 Whether you are having a private event in Beverly Hills or Opening a new restaurant in the San Fernando Valley, we will supply you with the best valet parking solution to fit your needs. Messaged couple of companies for a quote, they got back to me right away gave me a great estimate so I decided to go with them. hired them for my nephew’s christening ceremony, boy I was glad I went with them. Very professional company they arrived half an hour early to set up and didn’t even charge me for the half an hour, they had professionally uniformed staff very courteous to my guests. We hired Royal Valet for an engagement party in Oxnard Ca. It’s almost impossible to find parking inside the shopping center, but Art and his team took care of everything. They wore extremely professional and somehow got 150 guests in and out without a single issue or delay. Couldn’t recommend them enough. Thanks a lot guys.